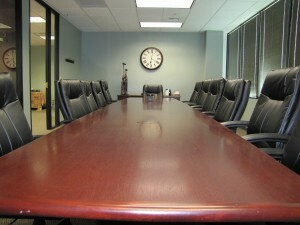 COOKSEY & COMPANY, INC. » Need a Conference Room? 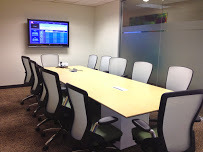 We will do our best to locate a conference room for you anywhere in California or recommend a reputable reporting agency. Please complete the following and the address for your deposition will be emailed to you within 24 hours.